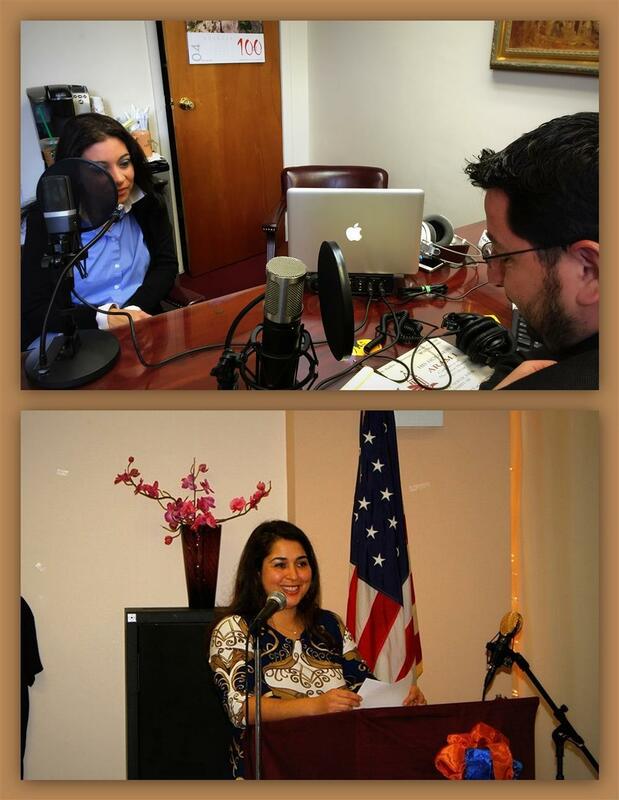 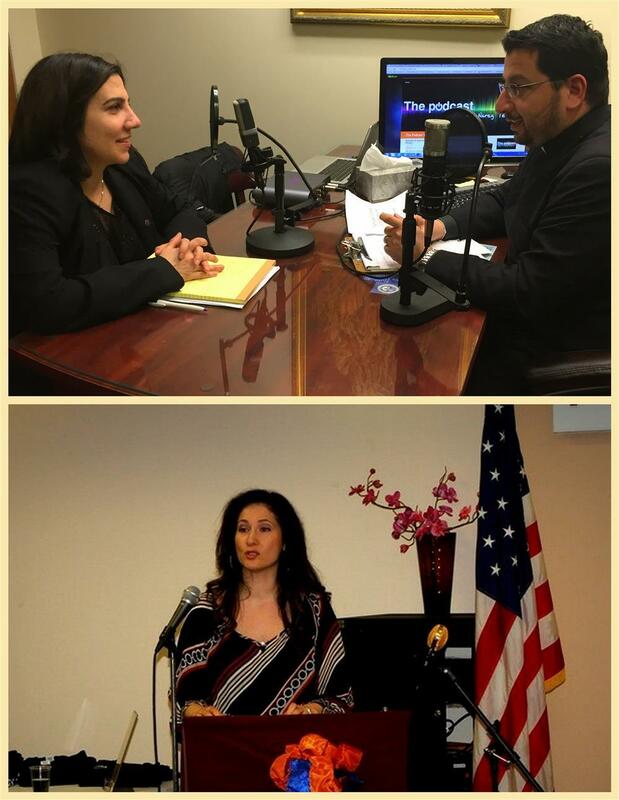 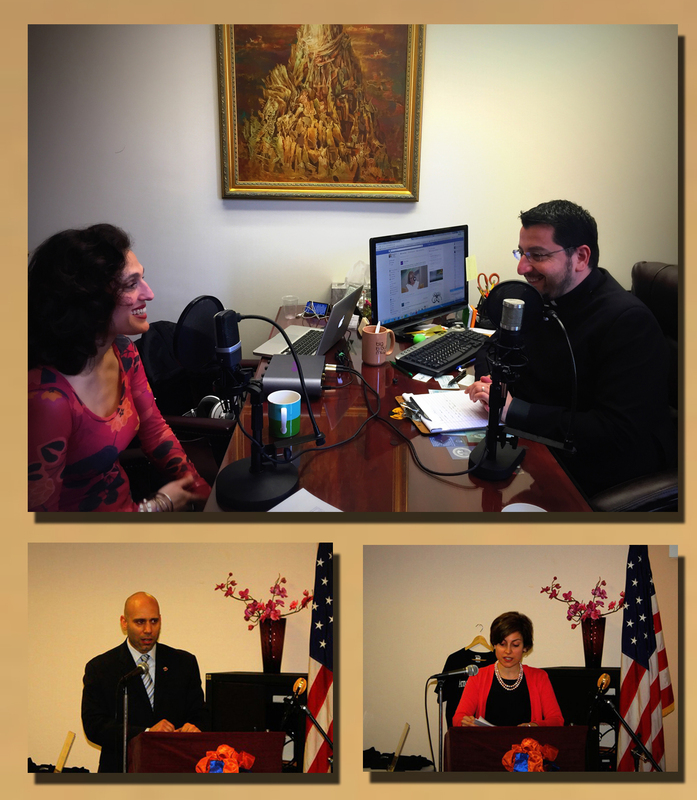 Hymn of the day: "Christ is Risen - Քրիստոս Յարեաւ ի Մեռելոց"
An Interview With Anahid Ugurlayan, Esq. 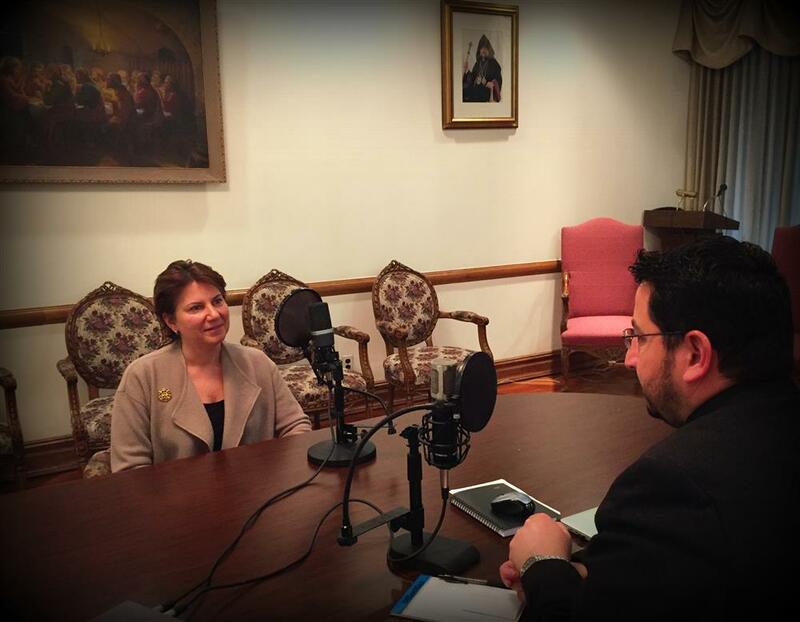 Hymn of the day: "Magnificat - Սուրբ զԱստուածածինըն"
Episode 33: An Interview With Karen Jehanian and Genocide Reflections By Simon Bardizbanian, Esq. 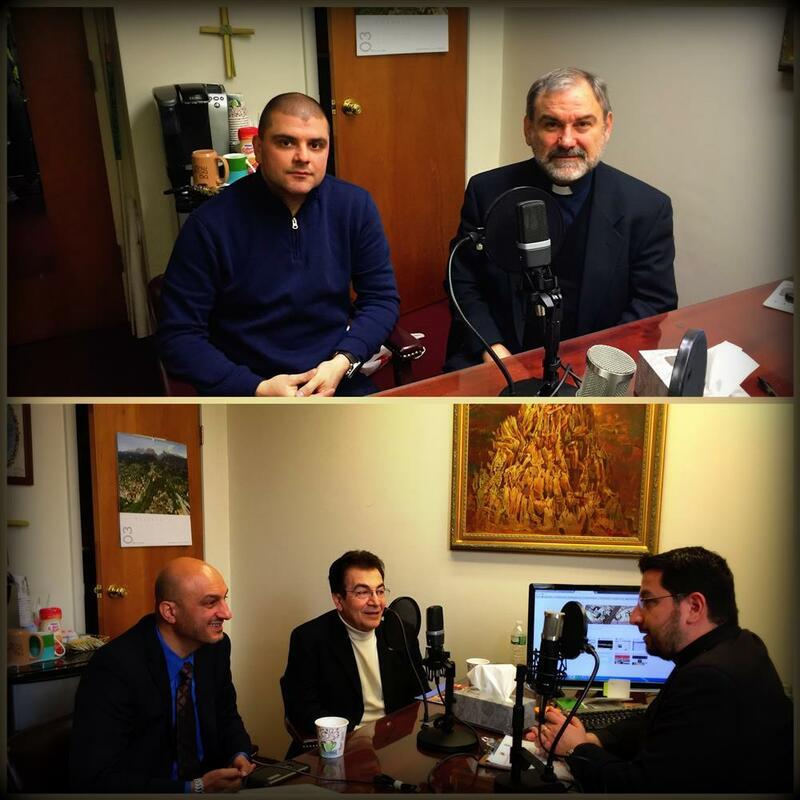 Hymn of the day: "Hoki Asdoudzo - Հոգի Աստուծոյ"
Hymn of the day: "Nor Dzaghig - Նոր Ծաղիկ"
Hymn of the day: "Oor Es Mayr Eem - Ո՞ւր Ես Մայր Իմ"